Hello, my name is Julie Moran, and thank you for taking the time to get to know me. I was born and raised here in South Lake Tahoe and relocated to pursue cosmetology school. When graduating in 2007 I continued on enjoying everything about hair. My love for the hair world has grown larger and stronger over the years. I have worked at several other salons that I have enjoyed. But as soon as I had started my career here at Bloom Salon I knew my journey was truly just beginning. 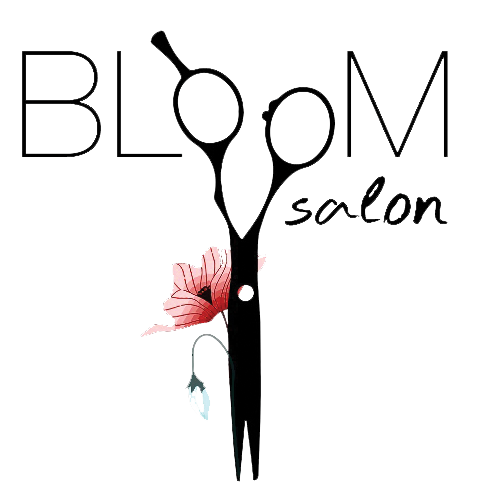 I have grown into Bloom Salon and have become a permanent fixture now as a Co-Owner. Coming into small business ownership has been a beautiful transition and I wouldn’t change it for anything. I Love my ever- growing team and salon environment! The progression from a budding stylist to now being owner of the very salon I fell in love with has been so serendipitous. It’s truly an honor to have this opportunity to be a small business owner in such a wonderful community. My goal to you as your stylist is to never stop growing and learning! I continuously attend educational hair classes as our styles are changing constantly. I have taken classes in precision cutting techniques, and advanced coloring. I look forward to many more classes. Again, thank you for taking the time and for looking into our salon. I very much look forward to meeting you.